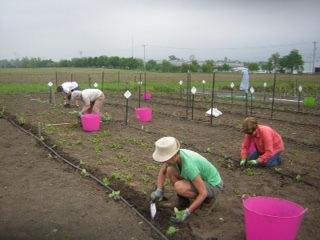 The Vegetable Trials are a research activity of the Franklin County Extension Service Master Gardener Volunteer Program. The aim of the project is to evaluate vegetables that extend the diversity of backyard and local foods usually grown in Central Ohio, using good cultural practices that are within the reach of the home gardener. 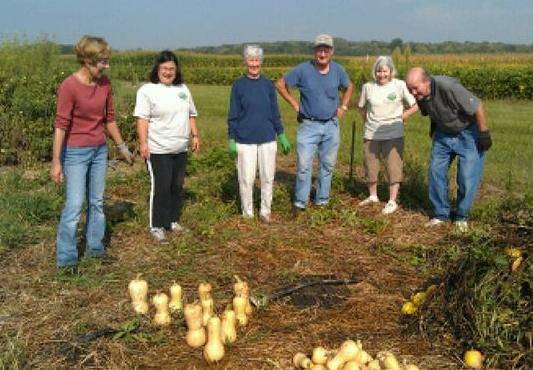 The project gives Master Gardeners the added benefits of learning and developing their own skills and knowledge by working with other Master Gardeners. Most of the produce is contributed to food pantries in the Central Ohio community. 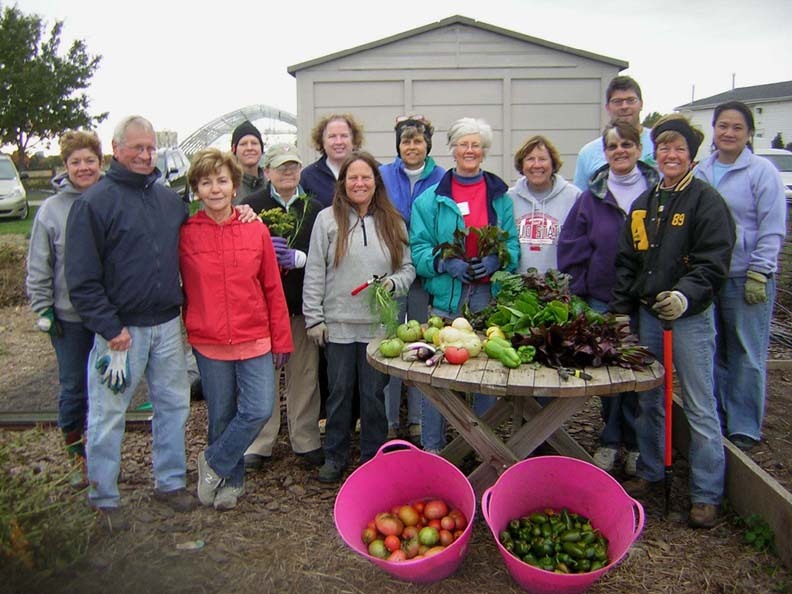 It is not possible to accurately quantify the importance of all of the work which the Master Gardener Volunteers accomplish in Franklin County. One measurement of your impact is the amount of food produced by MGV projects and donated to Franklin County residents to relieve hunger in our community. During the 2016 growing season, Franklin County MGV’s donated 10,386 pounds of vegetables to community members in need! That’s more than five tons of food! Click 2015 FCMG Volunteer Vegetable Trias Garden Report to review the results of the 2015 growing season. 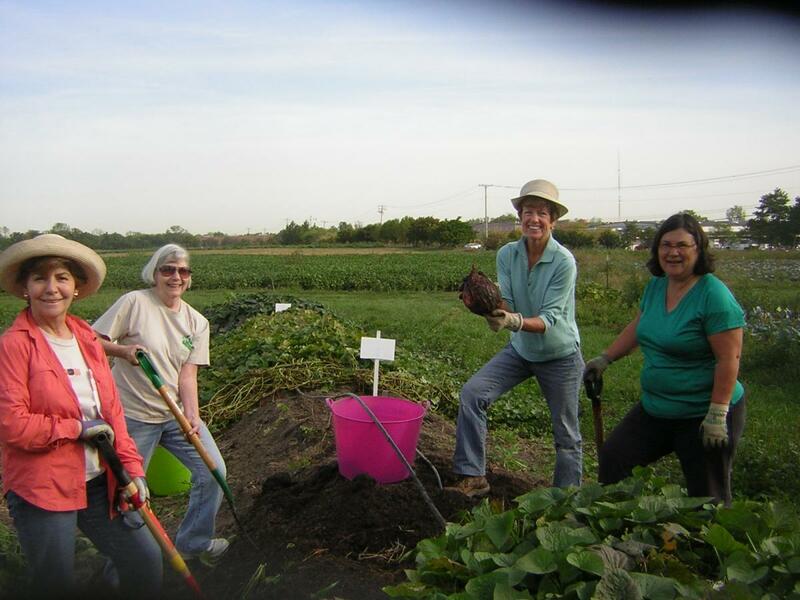 Click 2014 FCMG Volunteer Vegetable Trias Garden Report to review the results of the 2014 growing season.